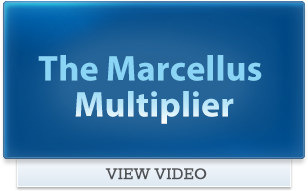 Canonsburg, PA – This week, the Marcellus Shale Coalition (MSC) welcomed its 200th member, passing a significant organizational milestone. 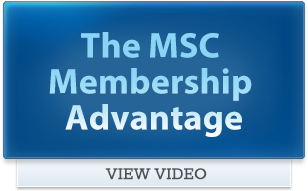 Current MSC membership stands at 40 full members and 161 associate members, respectively. Full members are exploration and production companies and midstream/pipeline operators, while associate members — the backbone of the Marcellus supply chain — include service companies, water management specialists, environmental consultants, construction companies and engineering and law firms. The MSC board of directors also elected Dan Merz, Manager, Government Affairs, at Williams Companies to the executive committee. Dan’s term will extend through the end of 2012. “Just two short years ago, our organization was a loosely aligned group with 17 members. 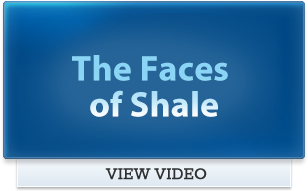 Today, we’re a coalition of more than 200 companies representing the fabric of the shale gas industry across the entire region. To see the interest and commitment by so many outstanding companies grow at this rate in such a short period of time has been remarkable. The MSC’s greatest strength is our membership’s expertise and shared goal of responsibly developing the region’s abundant, clean-burning natural gas resources.